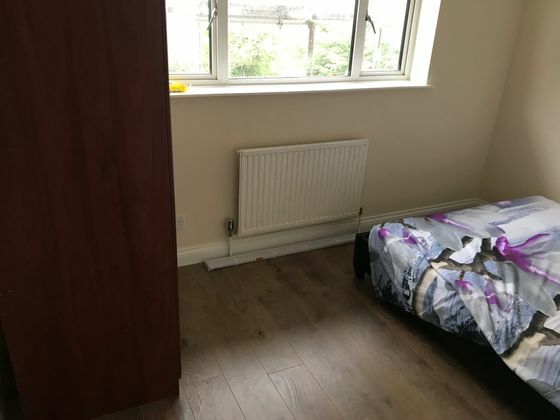 hi, it's a double bedroom nice and peaceful house. looking to put it o rent for right person. unlimited wifi and all the bills included in £400. It's only 10-15 mins walk from slough town centre, bus stop is less than a minute walk from home. there is driveway plus plenty of space for car parking area. Property advert Ref 4057274 - Is a property advert for marketing purposes only, the information has been supplied by the owner, estate agent or property portal and The House Shop makes no warranty as to the accuracy or completeness of the information. Furthermore we have no control over the adverts content. This property advertisement does not constitute property particulars. Please contact the advertiser to obtain any information regarding The Energy Performance Certificate regarding homes in England and Wales or Home Report for residential property in Scotland.